Let’s prepare and relax even in the summer with temperature –humidity index! It seems like these new items are using authentic material at a glance, but you will find its high performance function by focusing on the detail of the material. A new fabric made by leading company of producing advanced material “TORAY” is named “Dot Air” and it is a fabric with fine vent hole formed on the entire surface, which efficiently drains the inner moisture. It comfortably fits in humid summer season and maintains its effect of super dry and smoothness for long period of time. Also, it contains multiple of functional benefit, such as thin and lightweight, high stretchability, water resistance, excellent in fast dry, easy to care and hard to wrinkle. 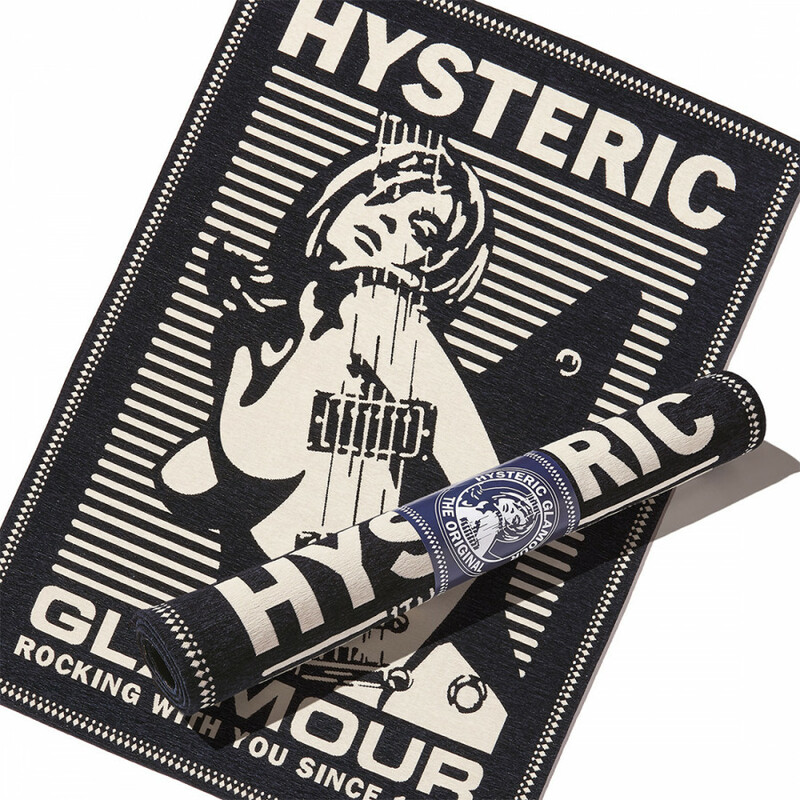 HYSTERIC GLAMOUR has produced various items including stadium jacket, rider’s jacket, aloha shirt, denim and skirt made of new technology purposely made for sportswear. Adding fast dry and lightweight function into brisk cotton linen material for extreme comfort! Speaking of technology “PrimaLoft,” it is high performance inner cotton used generally in winter outfit. 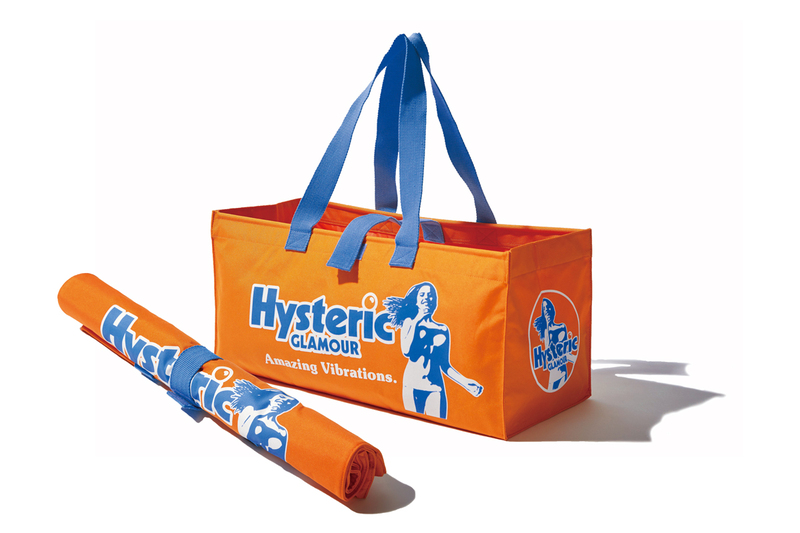 This season, HYSTERIC GLAMOUR has focused on the function of fast dry and lightweight prepared by “PrimaLoft” and developed original material “C/L PrimaLoft” for summer season. The naming “C/L” indicates cotton linen and we have blended comfort cotton linen material and high technology “PrimaLoft” to materialize new fabric with a function of fast dry and comfortable fitting. 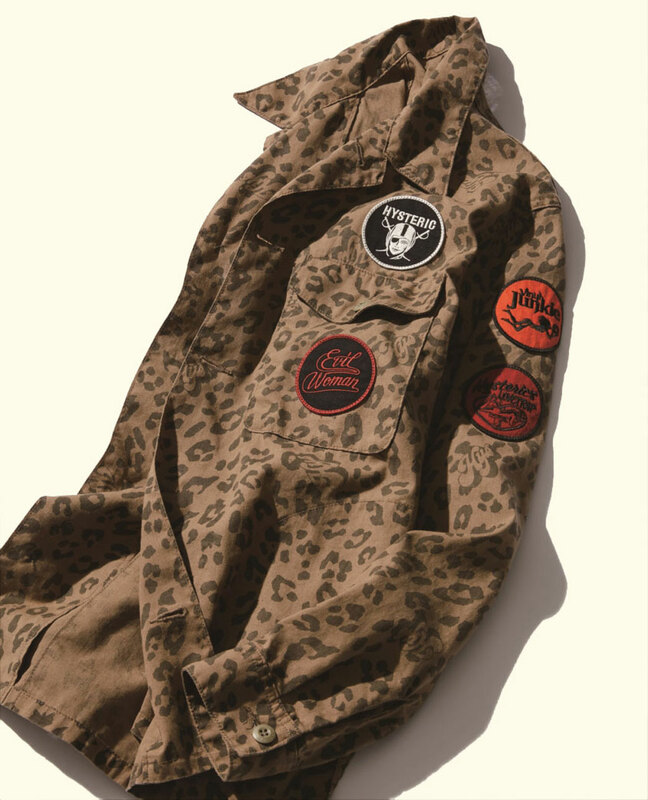 HYSTERIC GLAMOUR has adopted this new material into latest items, such as one-piece shirt and short pants for women’s and military shirt and easy shorts for men’s line up. Nowadays, “PrimaLoft” has been used as standard material for outdoor wear, but we are the pioneer of picking up “PrimaLoft” from military and adopted to fashion apparel. The new “C/L PrimaLoft” is a next generation material born from a trust relationship of more than 20 years. Dedicating to all who look for high sense fashion, we have selected recommended high-end line for upcoming season! 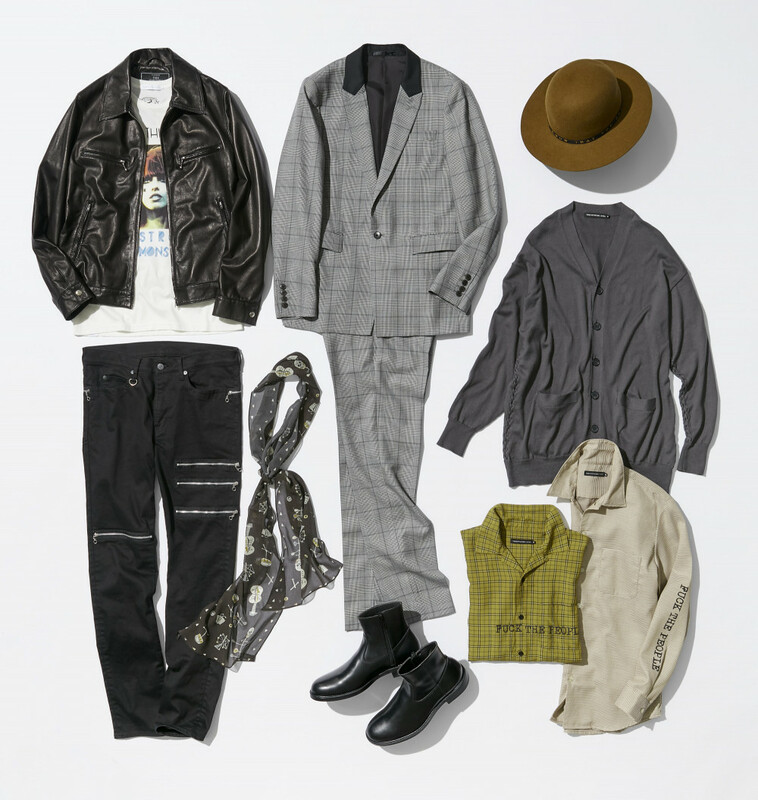 Here is high-end lineup for all HYSTERIC GLAMOUR fan looking for fine quality with elegance and edgy design. Featuring deep strong Rock essence, our luxury collection is continuously evolving by selecting premium material with sharpened detail cutting. Including fine quality lamb leather rider's jacket finished very thin and lightweight and tailored suit and long coat made from fine smooth wool "Super 120's," HYSTERIC GLAMOUR has lined up various luxury items recommended for all. Also, for pants line up, we strongly recommended zip accented slim fitted Chino pants for men and lace-up designed pants for women. Moreover, we advise to coordinate women's pants with short boots. Please also pay attention to other collection which will help adding extra spice into next season coordination. Spring shopping fair is about to start! Do not miss special present made only for this fair. All store and e-commerce will be holding spring shopping fair starting from Friday February 16th. 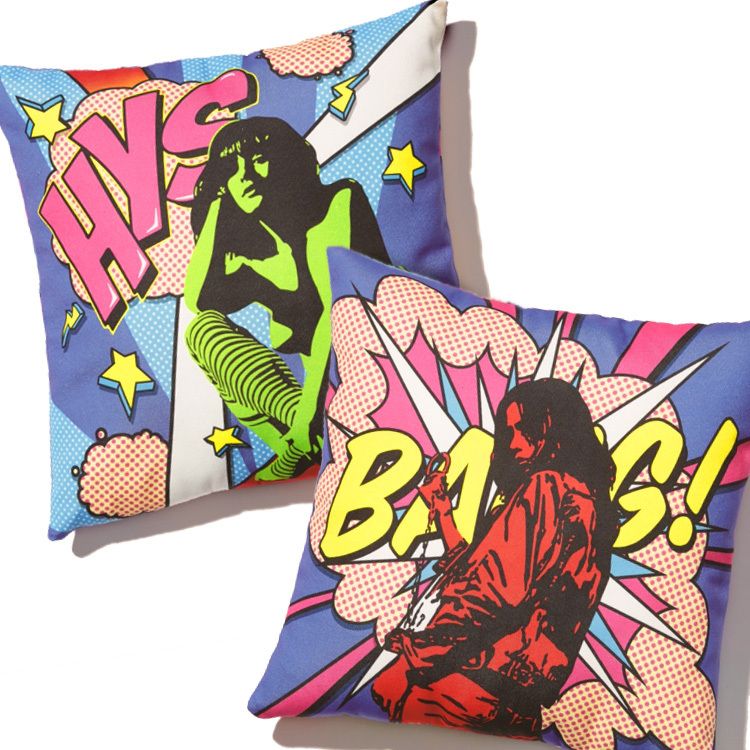 Customers purchasing over 50,000 yen (tax excluded) have an opportunity to receive HYSTERIC GLAMOUR special novelty! This time, we have prepared rug with a design of popular GUITAR GIRL graphic. From its sufficient size, it will help adding spice into room decoration. The gift will be limited in quantity, so we recommend visiting store or e-commerce in early time! Lewis Leathers is a British long-established motorcycle wear brand running for over decades and known as symbolic brand for British Rider's Jacket. However, this season, we have selected and made exclusive model based on their “Western Jacket." "Western Jacket" is a hidden masterpiece that will be 50 years anniversary this year and loved among fan from its casual essence that matches in various scenes without giving hard impression like Rider's Jacket. Also, it is made by soft and light sheepskin that comfortably fit to the body well and easy to pullover as spring outer jacket. Moreover, we have arranged the silhouette into tight fitting only for this collection and prepared standard black color and rare dark green color for collection. 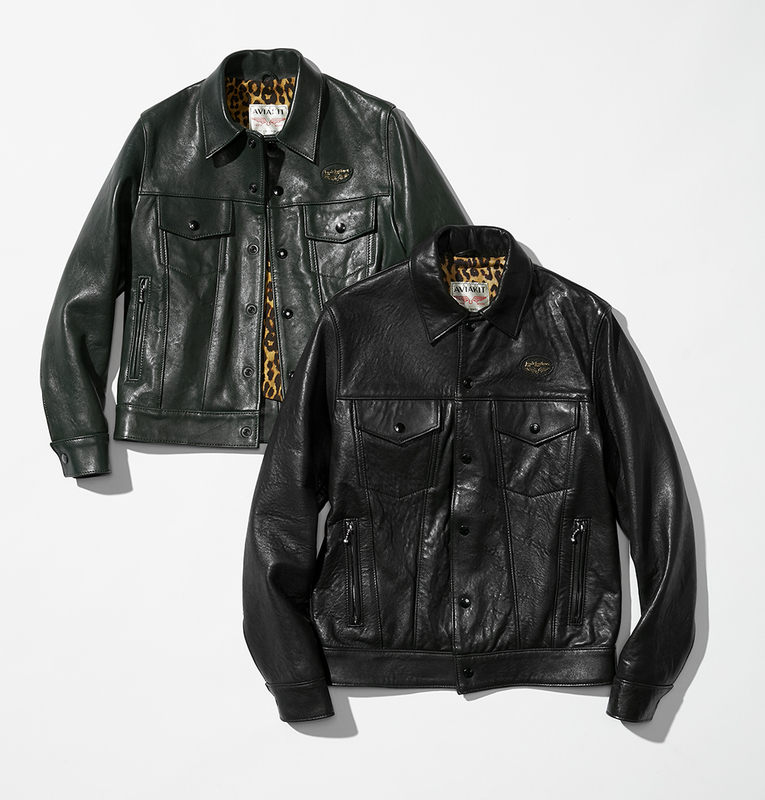 Further detail arrangement is done by changing the color of each button to the same color as the body, adding zip pocket on both side of the jacket, and customizing lining with leopard pattern to totally modifying into HYSTERIC GLAMOUR style. 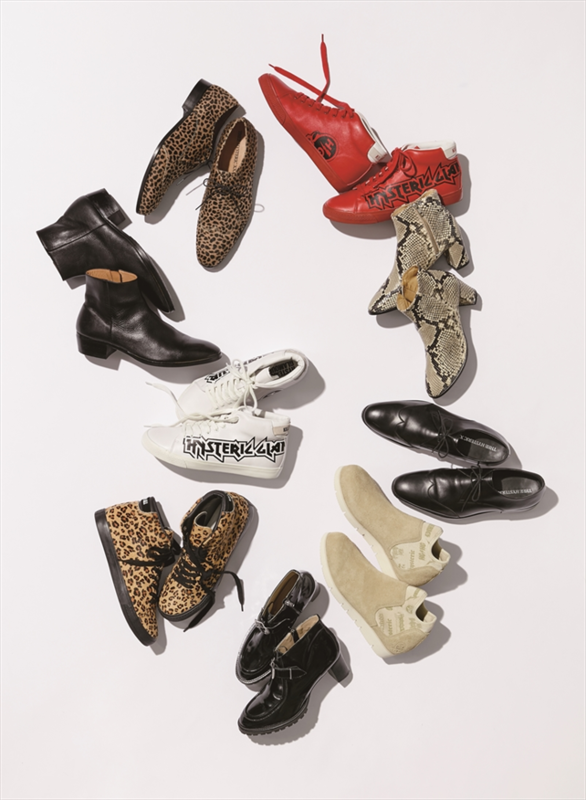 This season, HYSTERIC GLAMOUR abundantly proposed shoes that strongly conscious of fashion trend. Using vivid color and leopard patterns are representative of the trend and by incorporating these elements into pair create trendy coordinate. Also, these unique designs give good spice into simple and dark tone winter coordinate to modify from calm toned styling into good impression. Let’s use these accent items to freshly change the ordinary outfit to fashionable coordinate. Let’s share clothes! Let’s go out with pair matching coordinate! 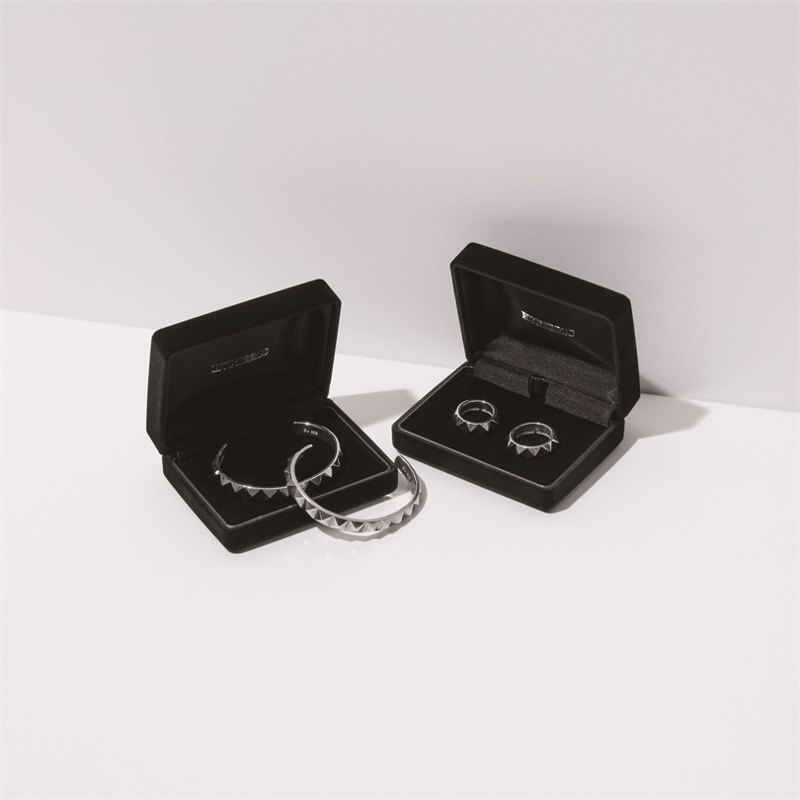 A standard of Christmas gift is jewelry. Here is a bungle and ring using 925 silver with a symbolic detail of pyramid studs.